How would you feel if your inbox was full of emails offering you to buy cat food at a low price? Oh, I forgot to mention, you don't have a cat. A lot of things have changed in the email marketing arena since the first email marketing was volleyed back in 1978 by Gary Thuerk. For starters, the technique that Gary used back then would be considered ‘spamming' today. Now, consumers utilize spam filters, unsubscribing options and blocking. It has become even more difficult to land your marketing emails into the inbox of the consumer, let alone expecting them to read. The million-dollar question is: What should the marketers do to squeeze maximum conversions from their email marketing campaign? According to recent research by Epsilon, about 80% of consumers between age 18-64 indicated that they'd make purchases with brands that offer a personalized experience and 90% found personalized experiences appealing. When we talk about creating a personalized experience for anyone, we are strictly focusing on the requirements of that person and no one else, not even the marketer himself. When creating that kind of experience, it is imperative that we understand the behavior of the customer. A customer walks through many steps before buying a product or service. He also has many thoughts in mind during each step. If you, as a marketer can decipher these thoughts at the right time and send the consumer exactly what they want to hear at that step, why would they not stick with your brand? What would then stop them from making the purchase? This is the very essence of behavioral marketing. 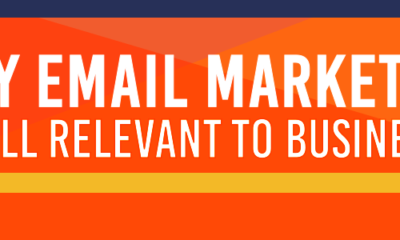 Now let us explain in detail what it is and how can email marketers use it to their benefit. Behavioral email marketing is a technique in which email marketers send automated, unique and contextualized emails to a particular customer by tracking his recent behavior and interactions with the brand online. After coming to your website, what caught the customer's attention? Where did he click on your website? If he did not buy, where did he drop off? Did he submit any forms on the website or engage in a live chat? These questions are answered with the help of behavior analytics tools like Google Analytics, Kissmetrics, and Crazy Egg. These tools assist you with collecting the data on the user behavior. 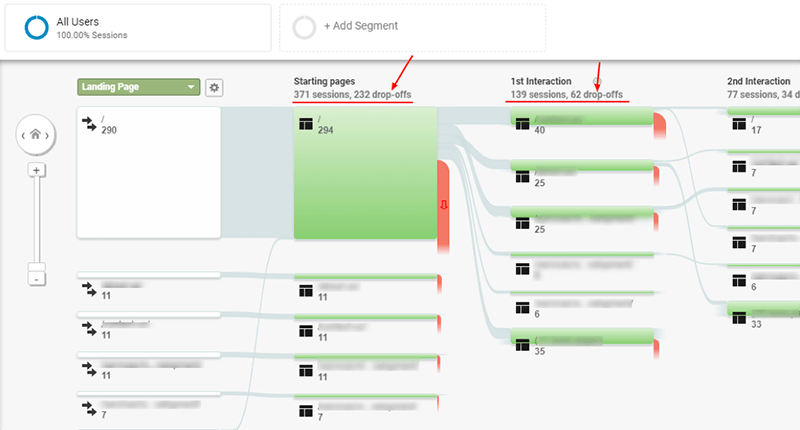 Below is a Google analytics tool showing the behavior flow of the users and where did they drop off while navigating a website. After analyzing this consumer activity data, you'll begin to see the number of ways you can engage with him or her in a personalized way and walk him or her to your product or service. Below, I unveil the most effective categories of behavioral emails that you can send to customers and prospects during different steps of their journey and how to personalize each one of them to promote engagement. How a brand interacts with its customers for the very first time is crucial for creating a positive impact. 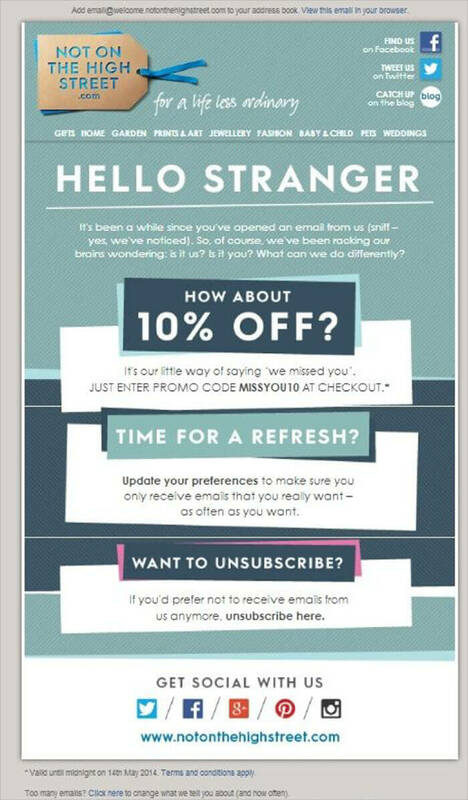 Belonging to the category of emails with the highest open rate, a welcome email is sent once a customer has registered for or subscribed to a product or service. 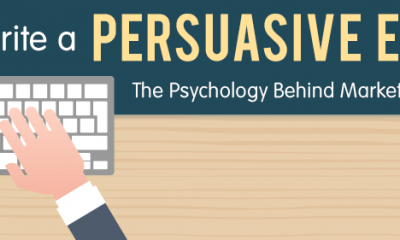 According to research, welcome emails get 33% more engagement from the customers. A welcome email is pleasant, easy to read and visually appealing. It contains explicit and bulleted steps that are to be followed after the registration process. It also includes a very conspicuous call to action (CTA). For personalizing this email, include the recipient's name and a warm tone that assures that a human has written the email. Use the image of the sender in the email to take personalization to another level. Throw in some humor to create a friendly vibe around your brand. Include trust boosting factors such as the company logo, social media links, a clear unsubscribe link and a link to your company's website. Always keep in mind that this is the first email from your brand – also known as your first interaction with the customer. Make it as pleasant and memorable as you can. Notification emails are essential to guide the customers to use your product or services. If the customers have your product without knowing how to use it properly, they will get frustrated. That is the last thing that you'd want. The likes of double opt-ins, account activation, order confirmation, password generation, password change, password recovery, etc. are all notification emails. Although the notification emails should be very concise, it doesn't mean they can't be personalized. 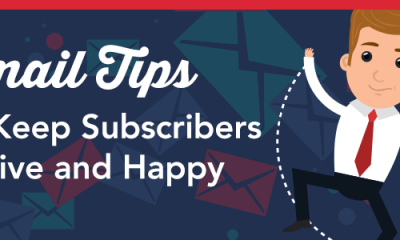 Greet your subscriber politely and mention the context of the email. Soothe them by using the right words to add reassurance. Understand that with password related emails, the message should sound helpful and calming. Notification emails can make or break trust with the customers. Therefore, you should handle them with care. Customer retention holds as much weight as customer acquisition. In fact, according to sources, 65% of a company's business comes from the existing customers. 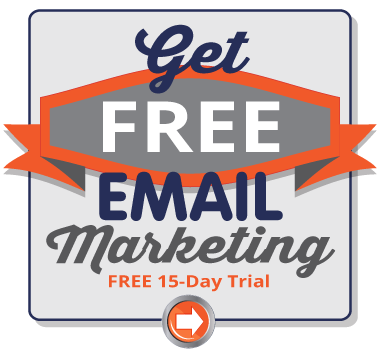 The same source claims that 80% of the businesses surveyed depend on email marketing for retaining their customers. Retention emails make sure that the customers that have turned inactive or have forgotten about your brand be nudged back into the system. There are three instances where the retention email can kick in. A customer has registered for your service but did not follow the next steps to buying. Remember, mere registering doesn't get you sales. The customer has bought your product/service, and now you want to suggest new products to them. For personalizing these emails, you need to gather the customer data such as their shopping preferences, their location, the items they buy the most and the number of times they buy them. Based on these details you will understand what kind of email will they connect with the most. One of the key factors responsible for customer retention is creating a loyal customer base. Reward emails can be personalized in various ways. 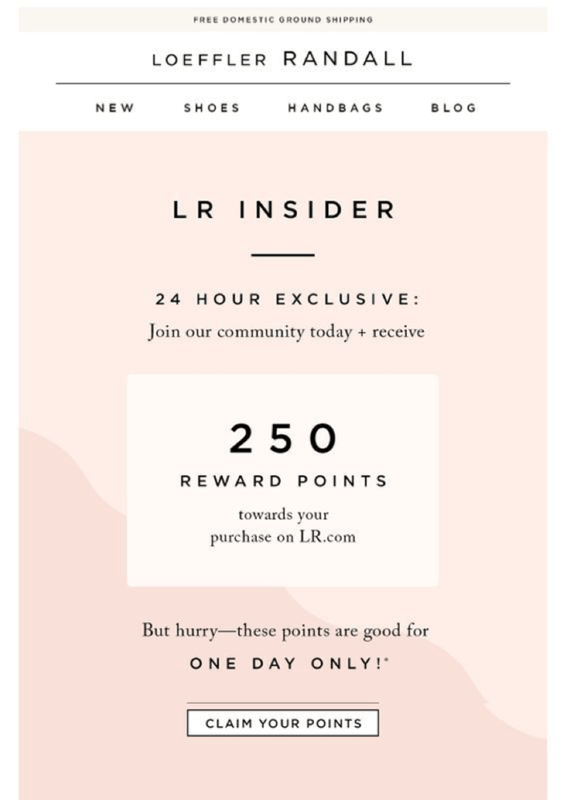 Give exclusive deals in reward emails to your top customers, letting them know that you care. Use the customer data to understand how long have the customers been using your service and design special offers accordingly. If you have a rewards point system, you can remind the customers about their redemption. The reminders sent close to their date of expiration will create a sense of compulsion, which in turn will lead to direct sales. You can also play on the FOMO (Fear of Missing Out) card and offer your customers limited offers and discounts based on their interests. This can include some newly launched or special edition products. Your customers will certainly like that they were informed about these offers and feel the need to purchase them before the stock runs out. Gone are the times when transactional emails were monotonous and dull. Today the marketers leave no stone unturned in finding ways to engage with their customers. Transactional emails can be related to either shipping or return/exchange notifications of the product or services bought by the customers. 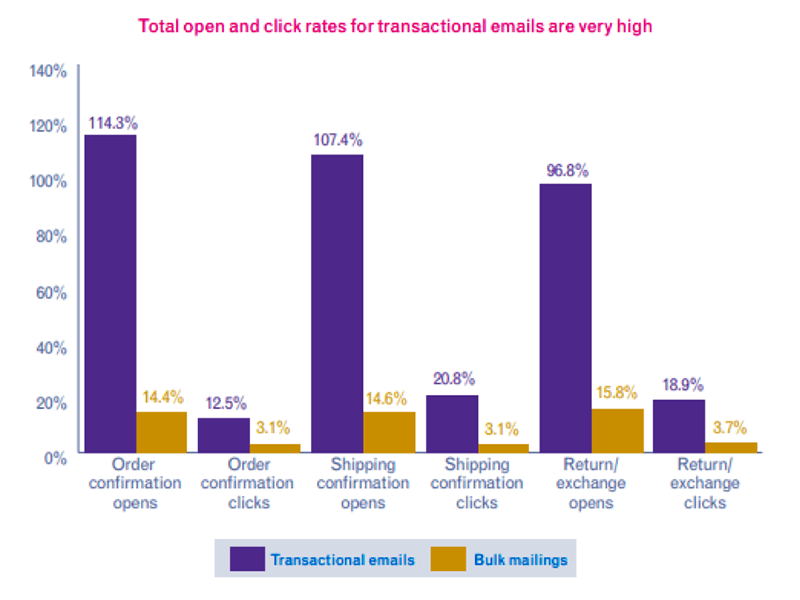 According to an email marketing report by Experian, the open and click rates of transactional emails are exceptionally high. This extraordinary click rate and open rate can be leveraged by businesses to cross-sell and upsell services to a highly engaged audience. When cross-selling or upselling in transactional emails, use personalized data and offer your consumers the products of their interest, instead of sending one product to all. Check out this transactional email from Amazon. 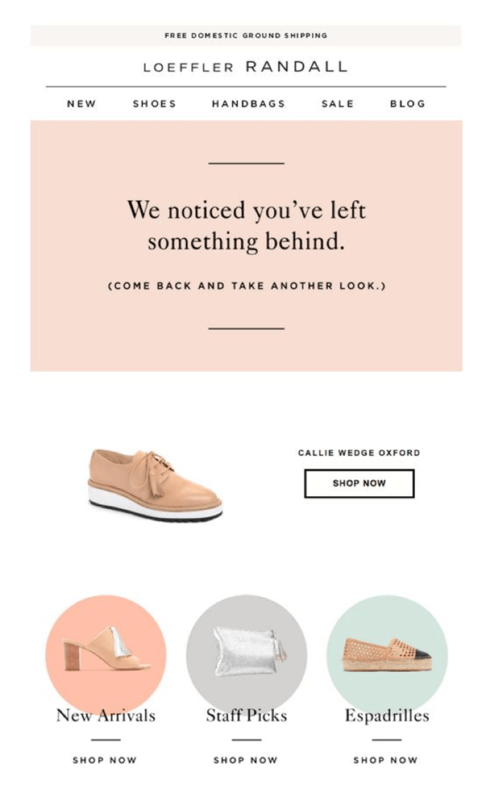 It is the perfect example of how to carry out personalization in transactional emails. 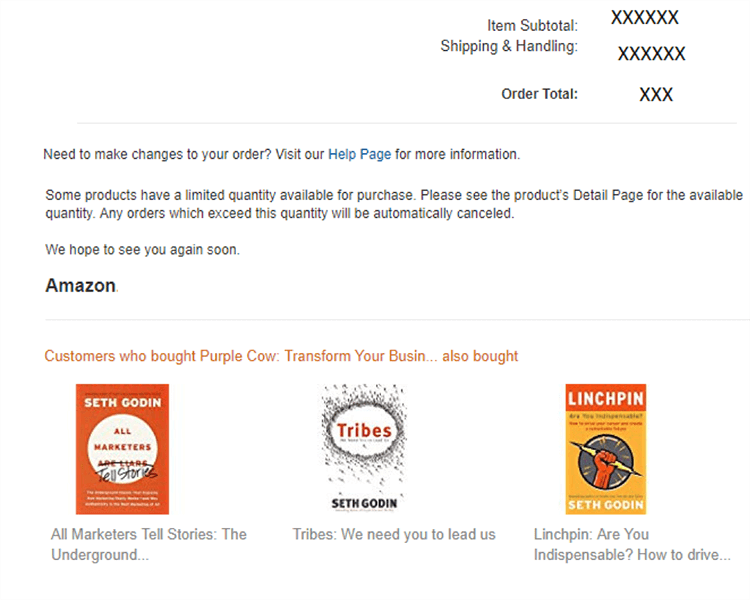 The customer has bought a copy of ‘The Purple Cow' by Seth Godin. Amazon analyzed this behavior and suggested some other books authored by Seth Godin. Now there are high chances that the customer will either order them now or sometime in future. Utilizing every interaction by the user with your brand to analyze the type of action you can take as a marketer will give you an edge over your fellow competitors and help you increase your click-through rate, conversion rate, and ROI through email campaigns substantially. 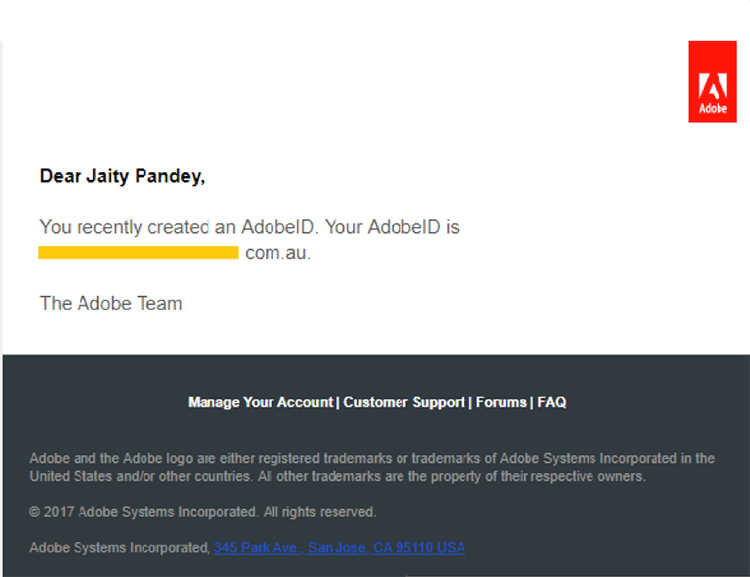 Jaity is a digital marketing enthusiast and a ghostwriter at Enterprise Monkey, an Australia-based web and app development company. She is a passionate blogger and has proficiency in search engine optimization, digital marketing trends, social media marketing and pay-per-click advertisement. She aids her readers to understand and define the scope of online marketing.